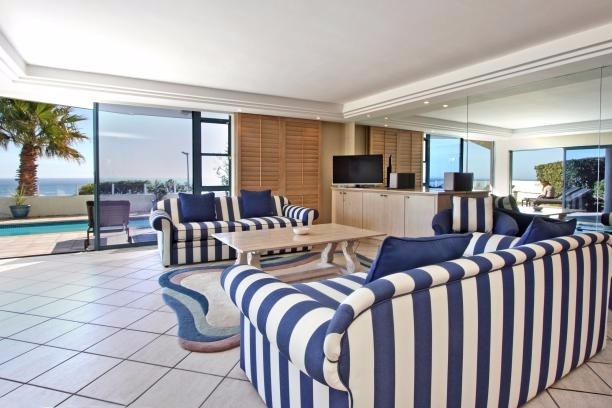 Why stay at CLIFTON SEA? 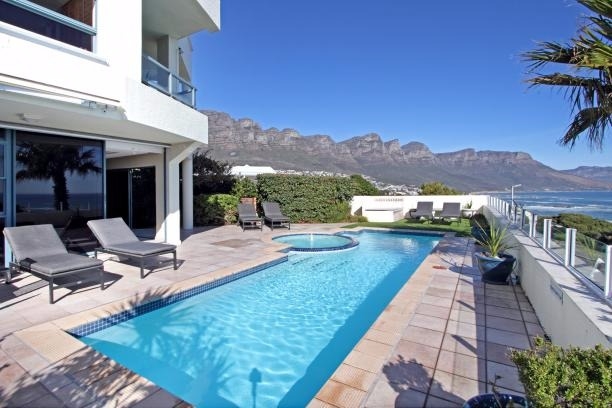 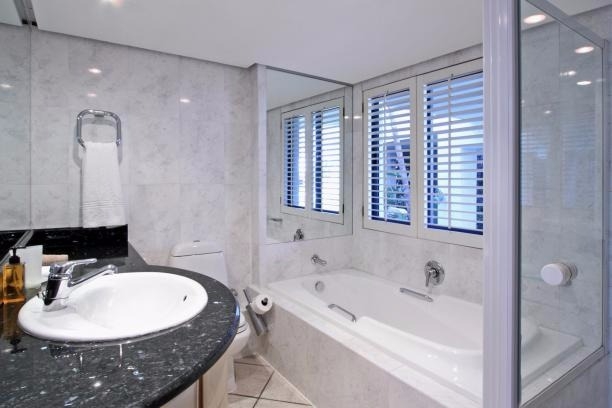 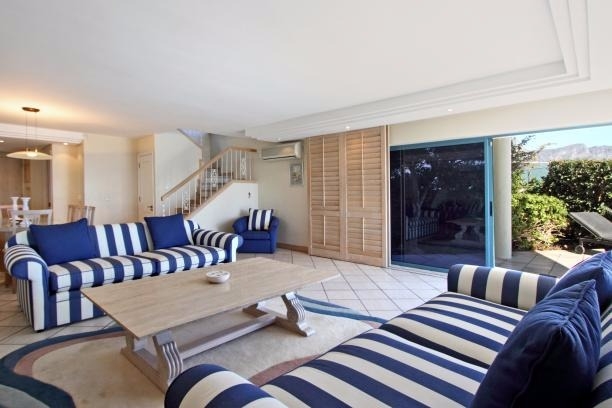 This three bedroom apartment is situated in a secure residential complex above the coast road on the lower slopes of Lion’s Head. 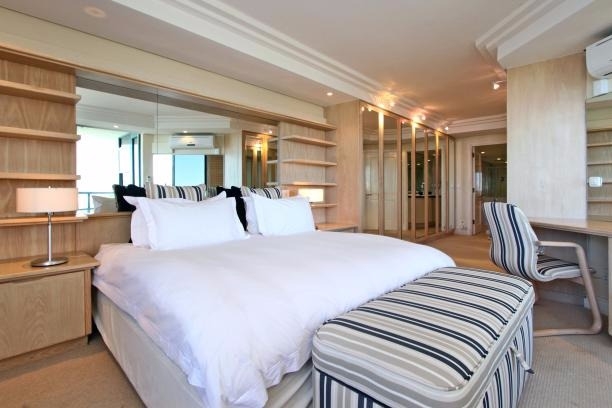 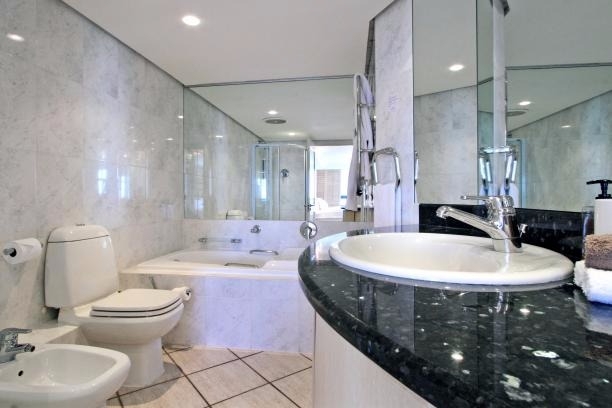 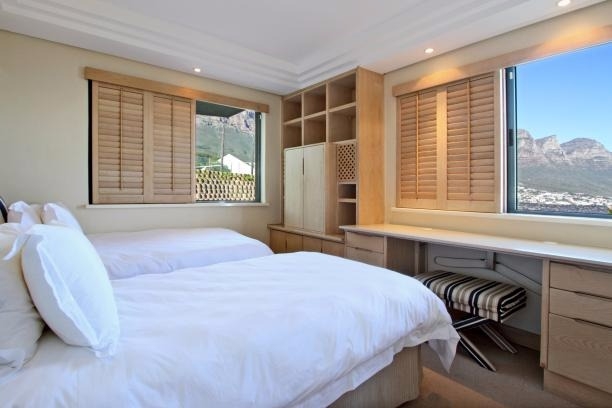 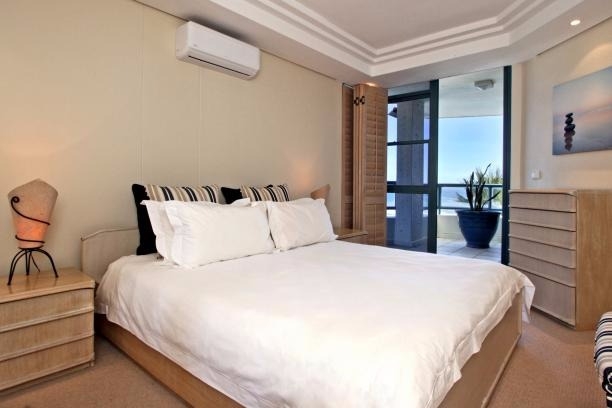 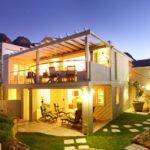 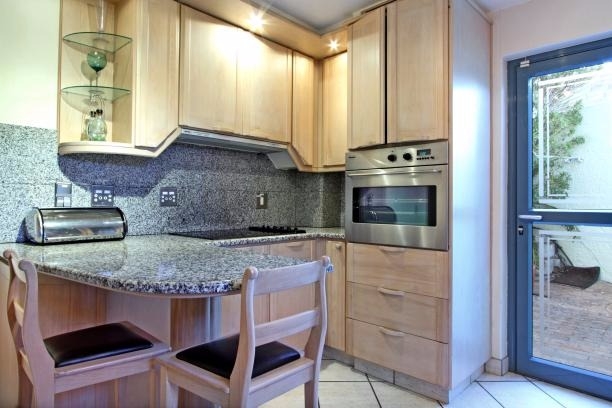 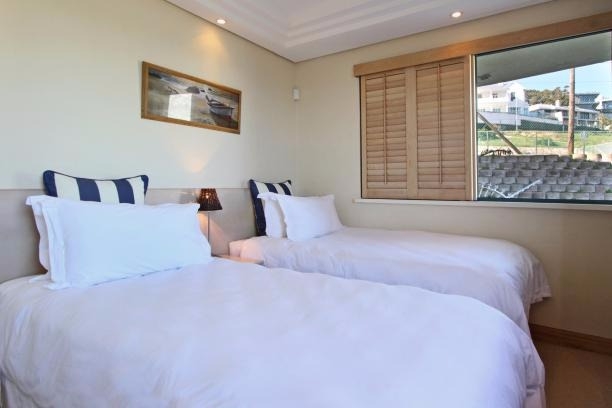 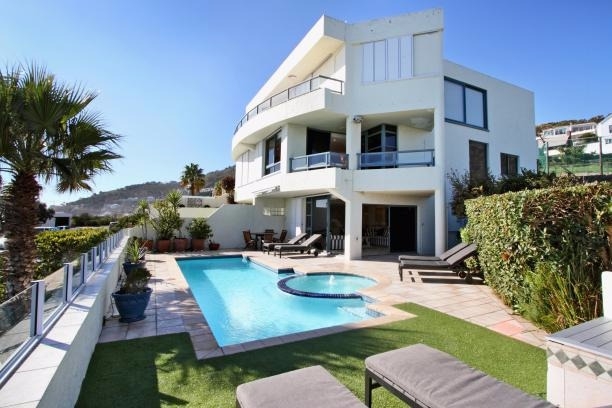 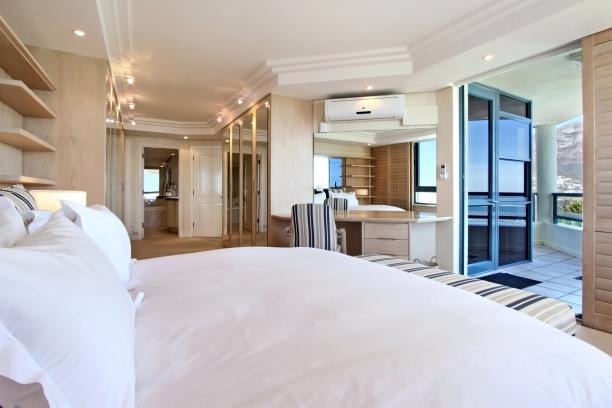 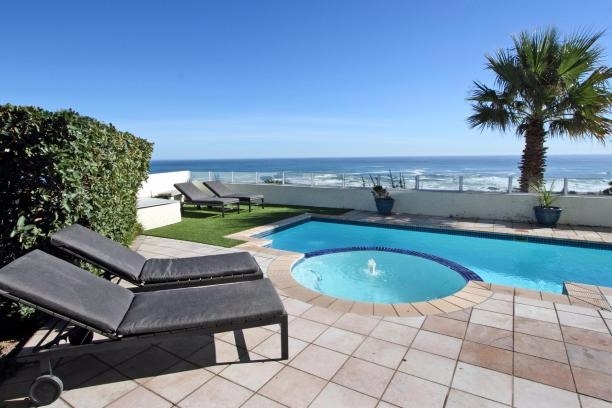 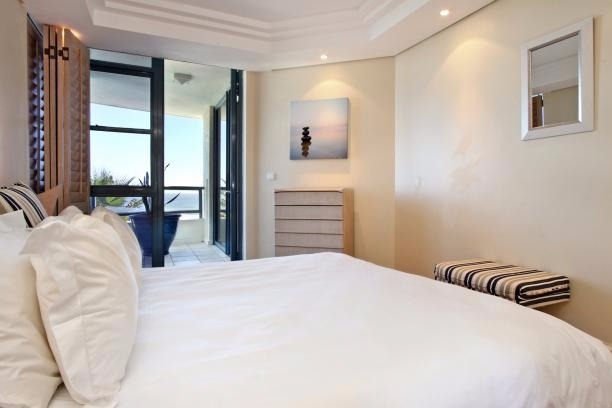 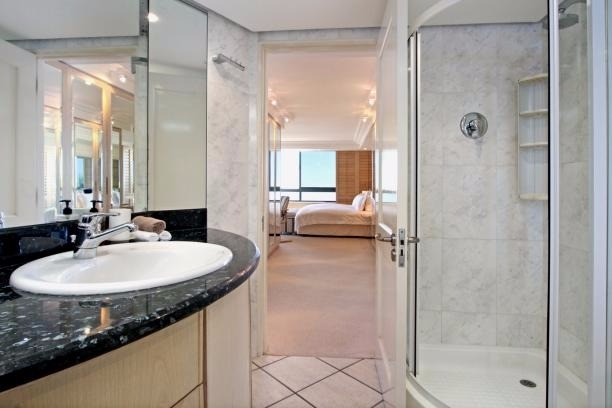 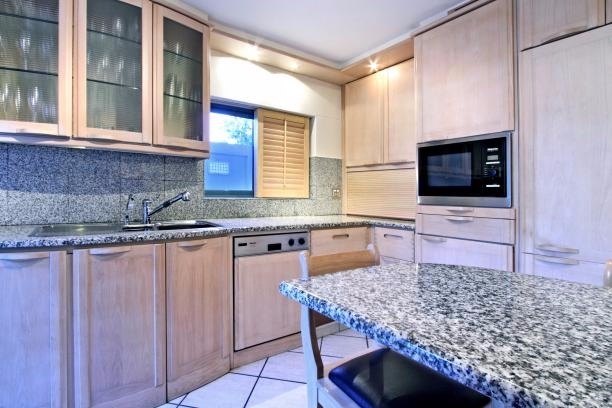 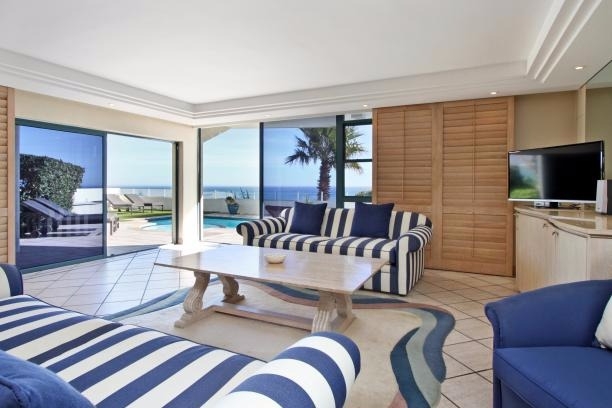 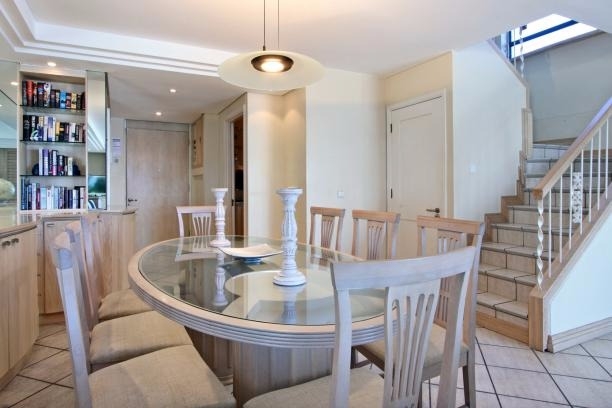 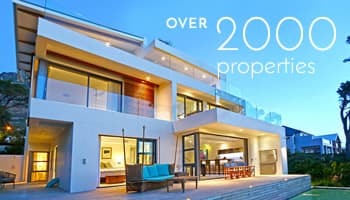 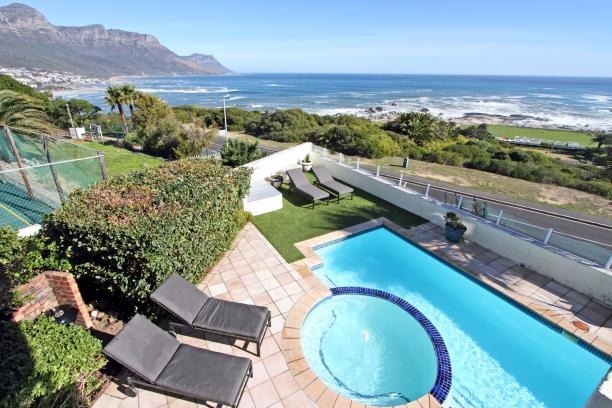 It is within walking distance to both Clifton and Camps Bay beach. 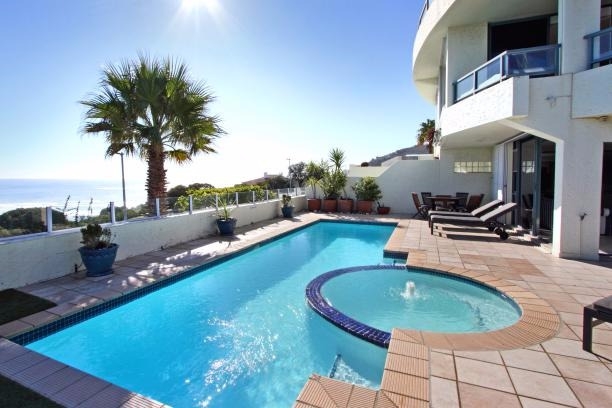 Spectacular views of both the mountain range as well as the ocean from most rooms in the apartment as well as the pool deck. 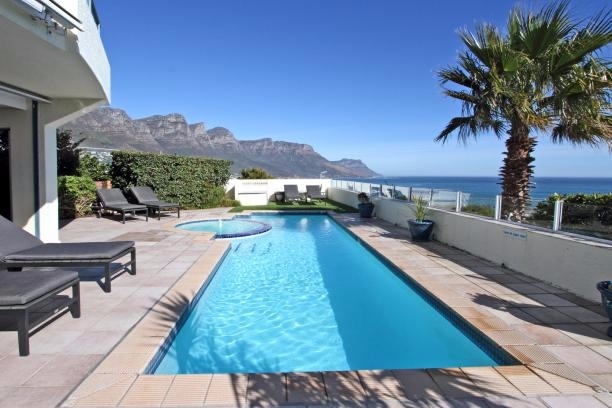 The pool deck is invites you to lazy and make the most of your holiday. 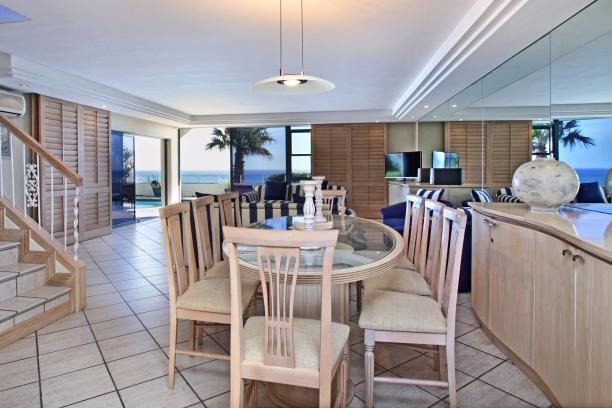 Ready to stay at CLIFTON SEA?